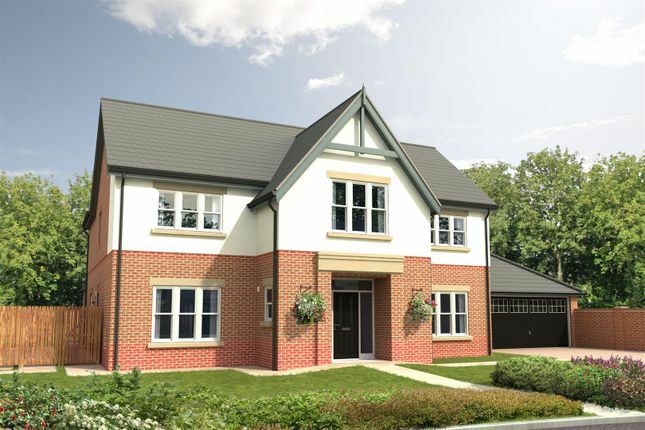 Welcome to Medburn Park, Medburn, Ponteland, a stunning development of 50 large traditional detached houses in a countryside location 8 miles from Newcastle upon Tyne city centre. The Dalton is a very substantial four bedroom detached house complete with very spacious rooms and detached double garage. The feature hallway with winged staircase creates an instant impression which continues with its fabulous open plan kitchen/dining and family room. 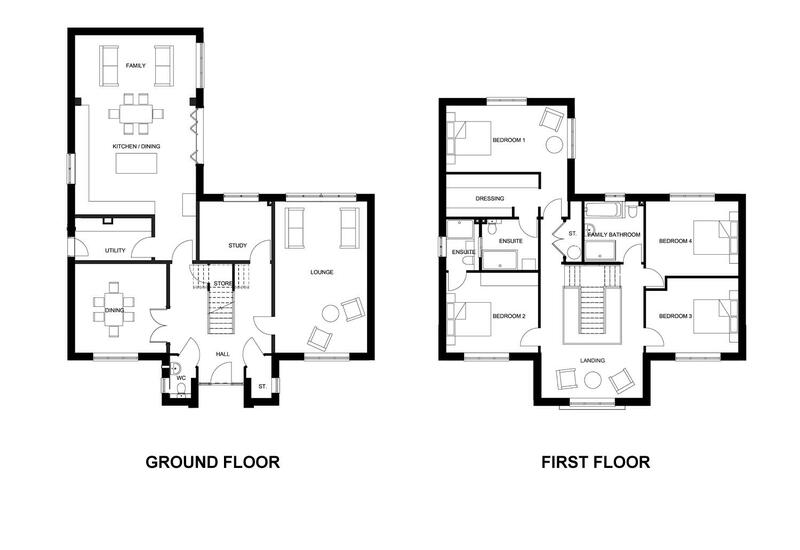 To complete the feeling of space the ground floor has a large separate dining room, study and utility room. All of the bedrooms are truly double sized and they are accessed from a galleried landing. With two en-suites and a fully fitted bathroom the sense of space and luxury is complete. Feature winged staircase to first floor accommodation. Under stair cupboard. Central heating radiator.